my melons? oh yeah, they're definitely organic. 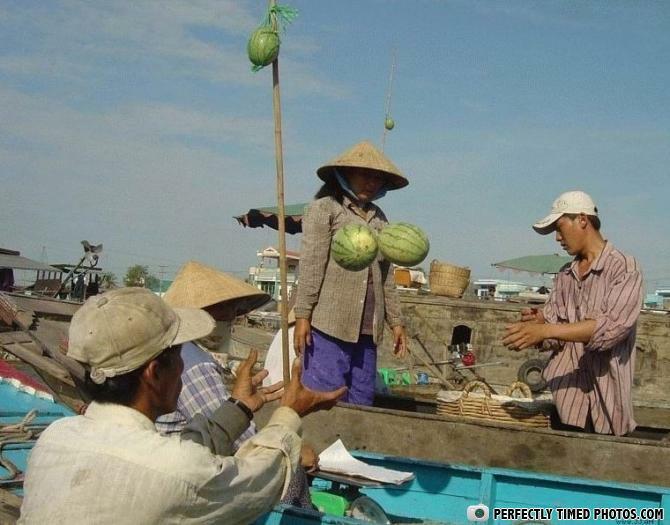 LOOK AT THE SIZE OF THOSE TI...MELONS! My melons bring all the boys to the yard , especially the hungry ones ..
"hey, i like ur melons! i think they can fit in my hands! look!" hes just throwing them you guys.. it real. the man on the left is like "Can I touch them? *_* pleeeeaase?" Honka honka: you're thinking it wrong. the cheapest breast implants ! "S'A Lovely pair 'a melons, dahlin'."